Size does matter! And the IM500 offers the largest bin in its size class at 500lbs. 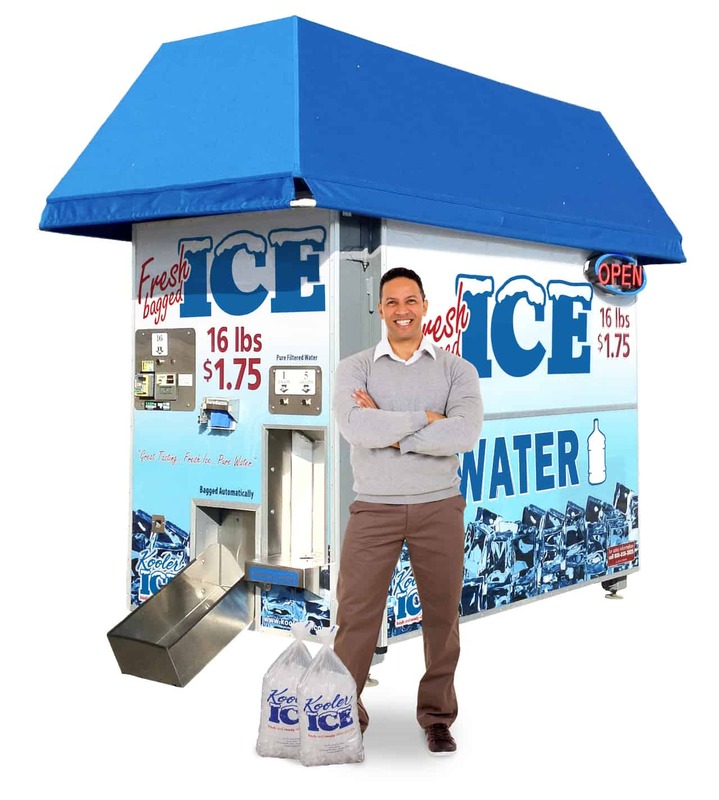 The “IM500” is the smallest and most productive ice vending machine available. 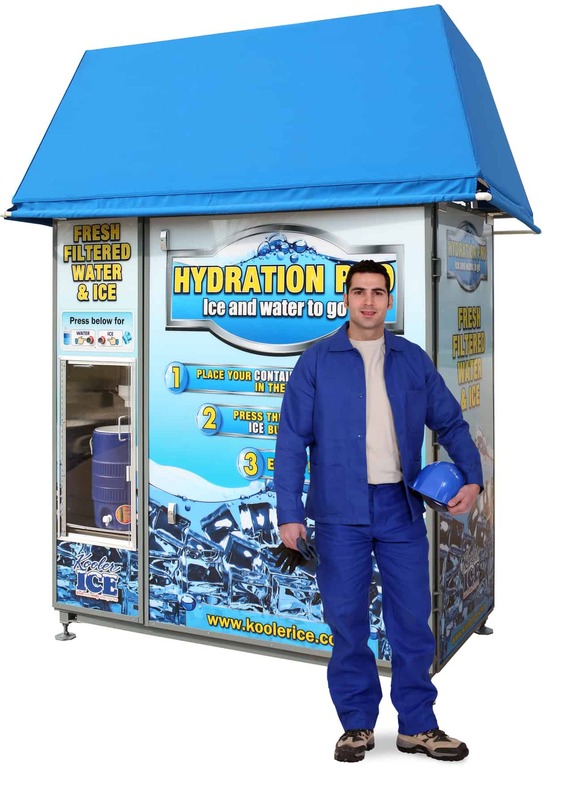 The IM600 and the IM600XL are the smallest, most productive, most versatile Ice and Water Vending Machine ever built! 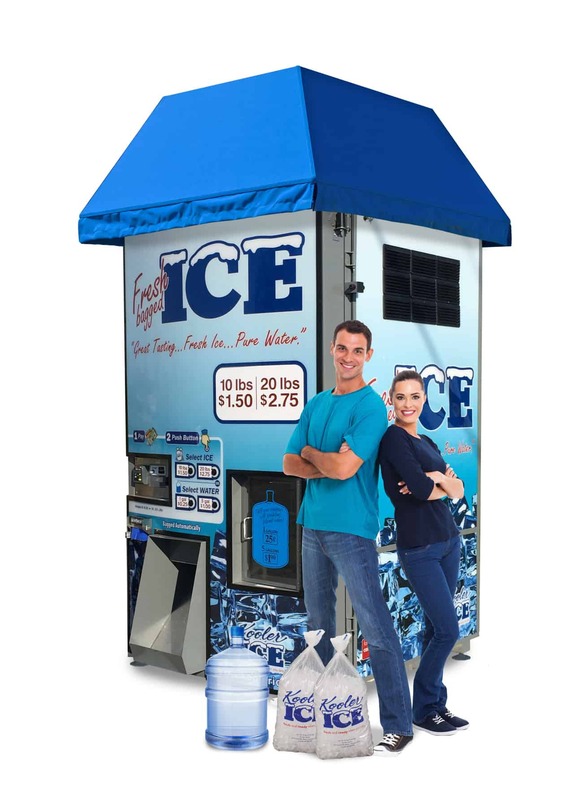 The IM1000 combines outstanding style, production and technology to provide Owners with an eye catching ice vending machine that automatically makes, stores, bags and dispenses a 10lb bag of fresh ice – on demand – quickly and conveniently! 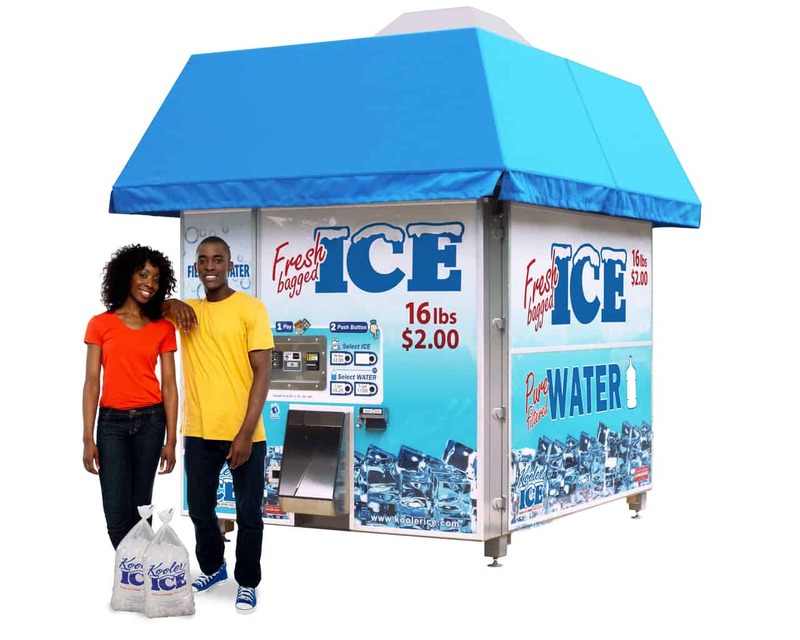 The IM2500 Series II is our largest and most productive ice vending machine. 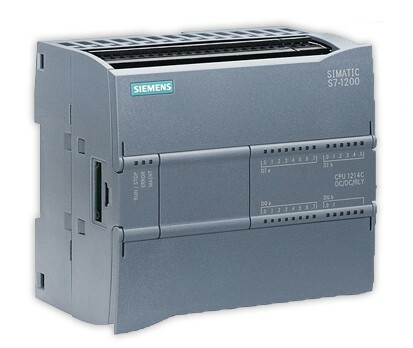 It keeps production high – and machine costs low! It was designed to compete with the larger ice vending machines, but to do so with a smaller footprint and less up-front cost, lower utility cost. It has the capability to be expanded as the machines production needs increase by adding additional ice makers to the unit which can be operated, or turned off, as your production needs change, making the machine far more cost efficient than other competitors. 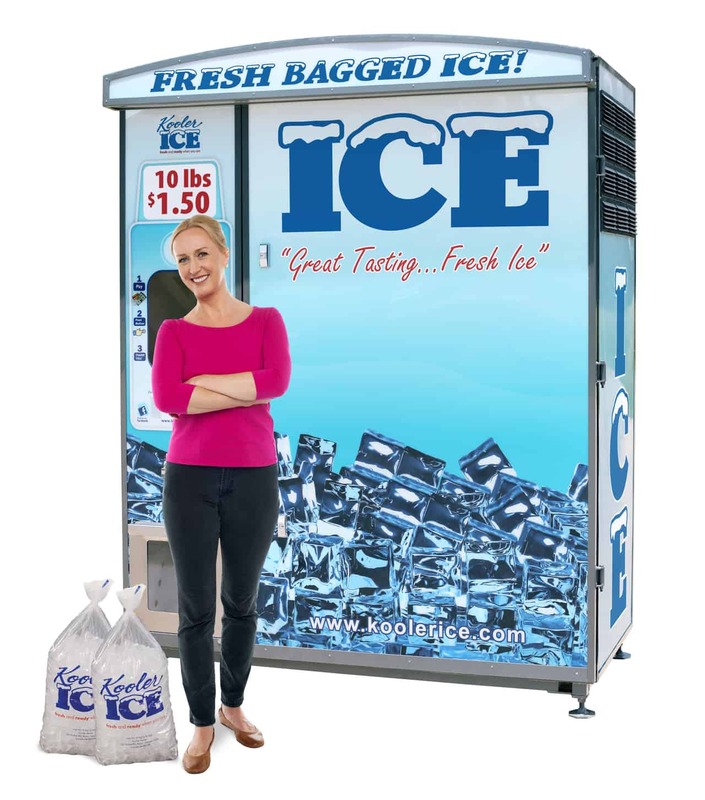 The KI810 is the original Kooler Ice machine. After watching other manufacturer’s develop and introduce larger, more complex and operationally expensive ice vending machines, we set out to design a more efficient and owner friendly machine at a significantly lower price point, making it affordable for anyone – businesses or entrepreneurs alike! 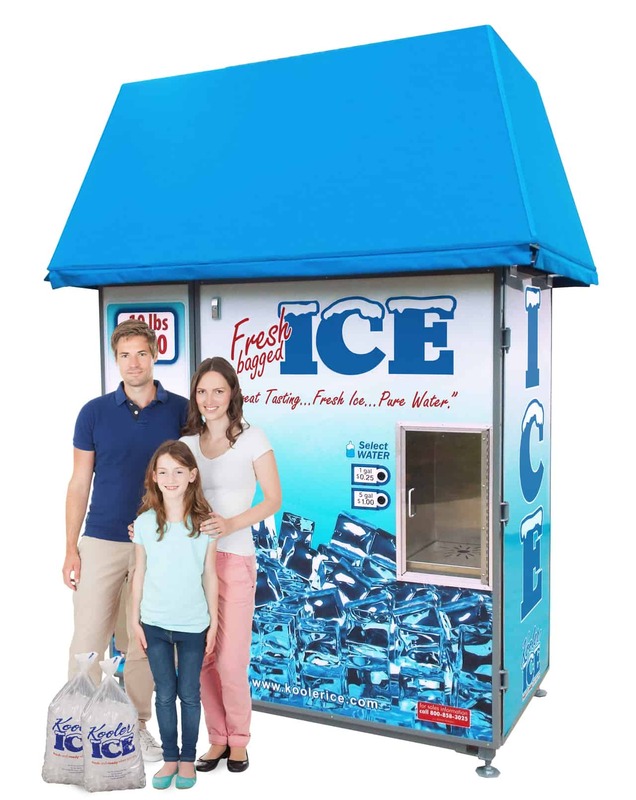 Kooler Ice is committed to building the highest quality, most reliable ice vending machines on the market. To do so, we have chosen to equip our machines with quality components from the best U.S. manufacturers and utilize the most up to date technology features and a “plug and play” mechanical system to make service and maintenance simple enough that anyone can manage it! Click “Learn More” below to see machine installation pictures for IM500, IM600 & IM600XL, IM1000, IM2500, and the KI810.